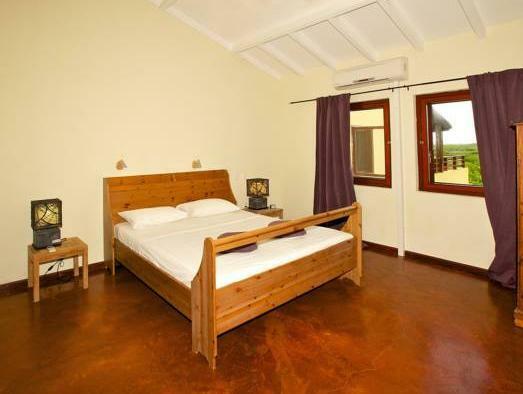 ﻿ Best Price on LacBaai Bonaire in Kralendijk + Reviews! 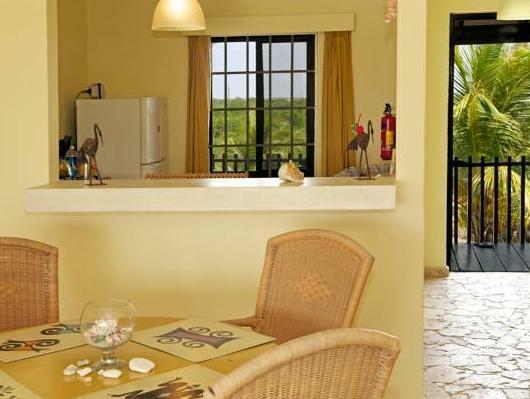 Offering a beautiful beachside setting, LacBaai Bonaire features studios and apartments with views of Lac Bay. It has a terrace with sea views. 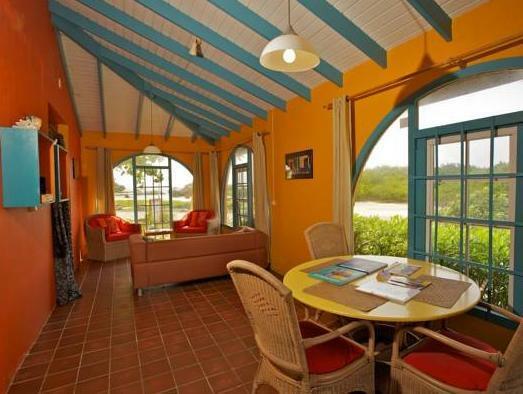 All accommodation at the LacBaai Bonaire has air conditioning and attractive, colourful Caribbean-style décor. There is a seating area, a terrace, and a well-equipped kitchen or kitchenette. Free Wi-Fi is also available. 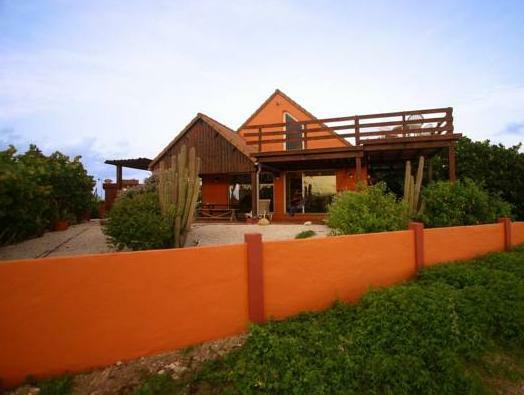 Set within a nature reserve, LacBaai Bonaire has a peaceful setting, ideal for diving, surfing and snorkelling. You can visit the nearby mangroves, donkey sanctuary and butterfly farm, which are all within 5 km of the resort.